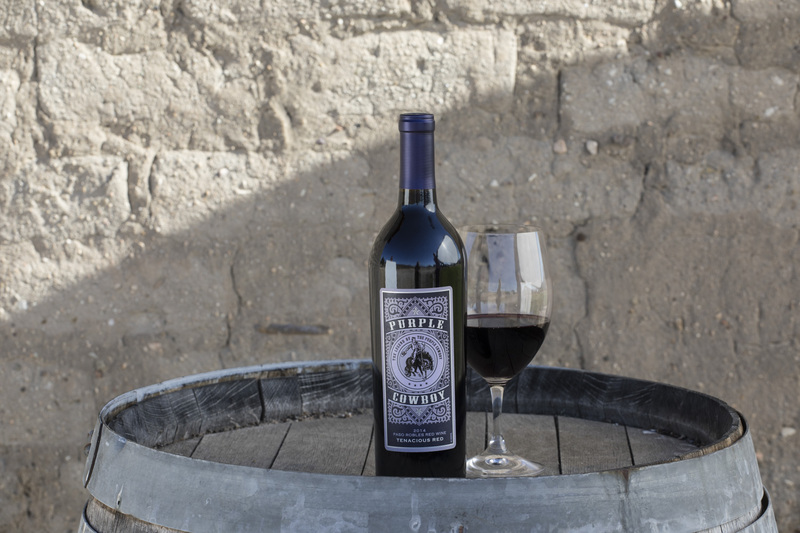 The fight against breast cancer hits close to home here at Purple Cowboy. Our co-founder, Terry Wheatley, is a breast cancer survivor. She lost her grandmother to the disease, her mother had a double mastectomy before the age of 40 and her daughter Katie had undergone two surgical biopsies before the age of 20. 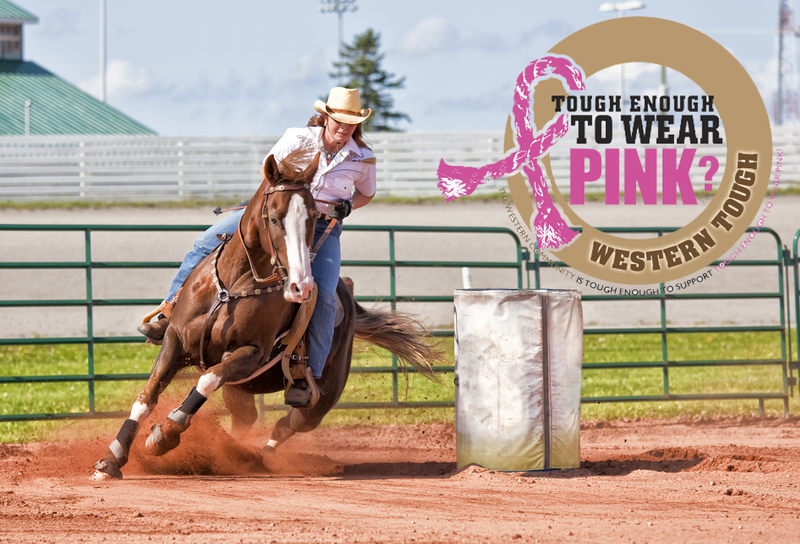 Terry created Tough Enough to Wear Pink, a nationally-recognized campaign and framework for rodeos and western events to help them promote breast cancer awareness and fundraising to benefit their local communities. Once again, we’re asking you to share your personal breast cancer “Survivor Story” in the “Celebrate Survivors” campaign. 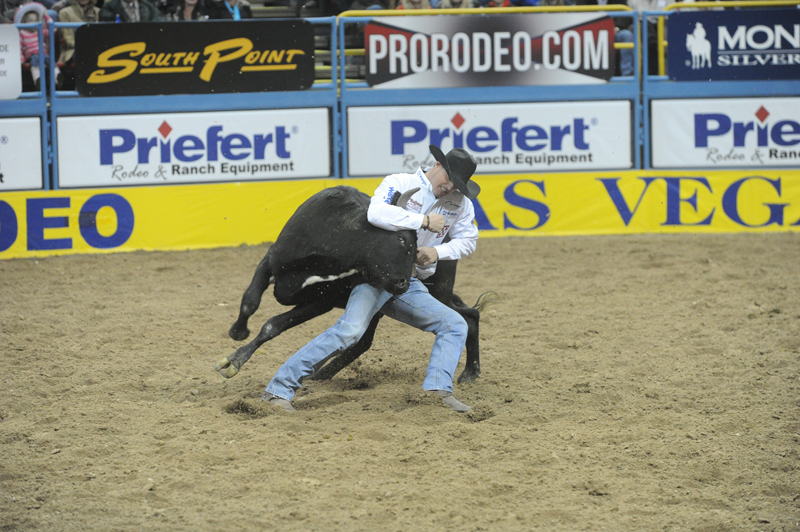 By submitting your story, you’ll be entered for a chance to win two tickets to the Wrangler National Finals Rodeo in Las Vegas this December! Thank you in advance for helping in the fight against breast cancer and supporting Tough Enough to Wear Pink! 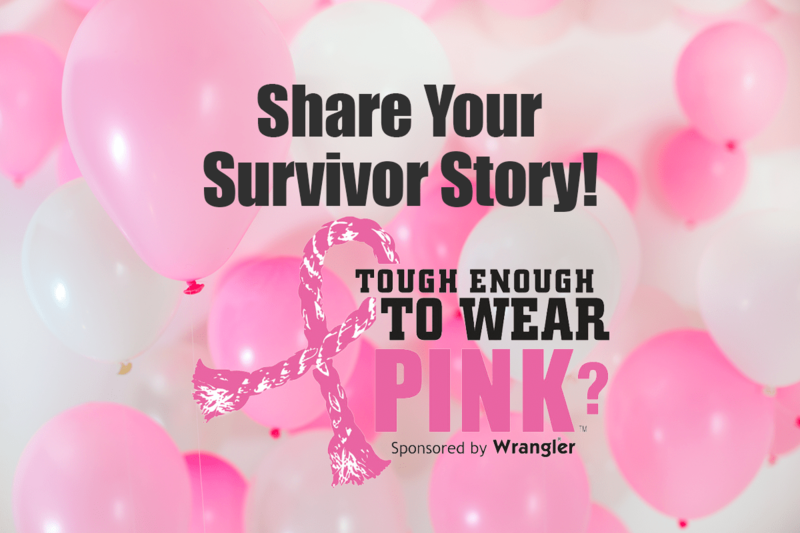 Learn more about Tough Enough to Wear Pink at: http://www.toughenoughtowearpink.com/. Don’t forget! 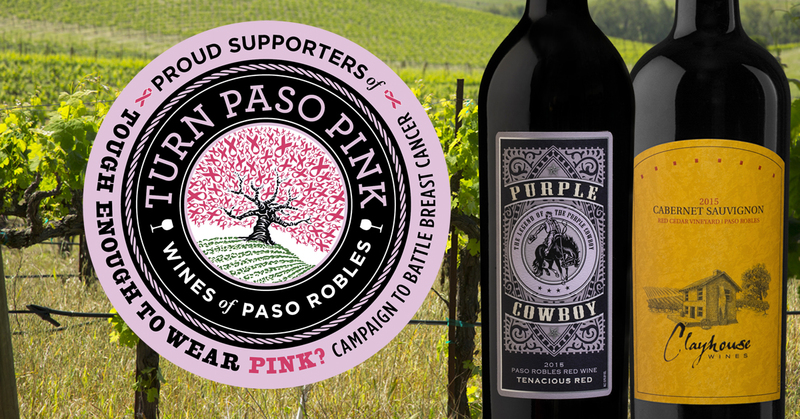 Our Purple Cowboy Wines are proud to support Tough Enough to Wear Pink! 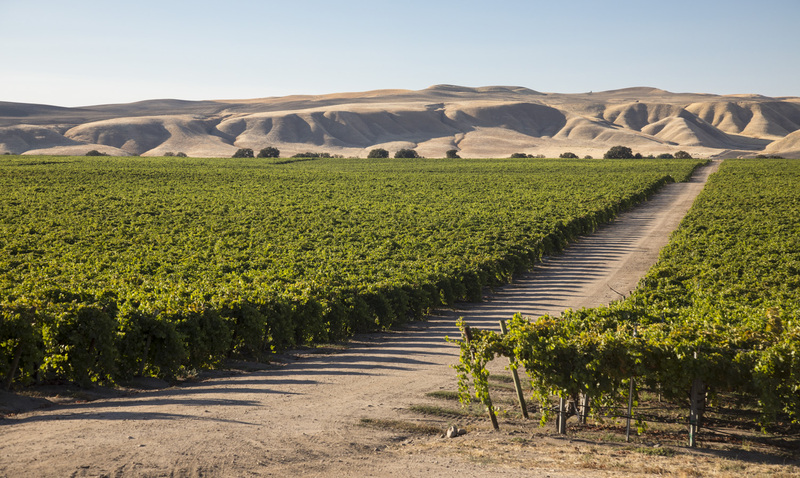 Learn where to find them near you. Purple Cowboy is a proud supporter of Tough Enough to Wear Pink in the fight against breast cancer. Tough Enough to Wear Pink nights at rodeos and Western events raise funds for breast cancer research and awareness to benefit their local communities. 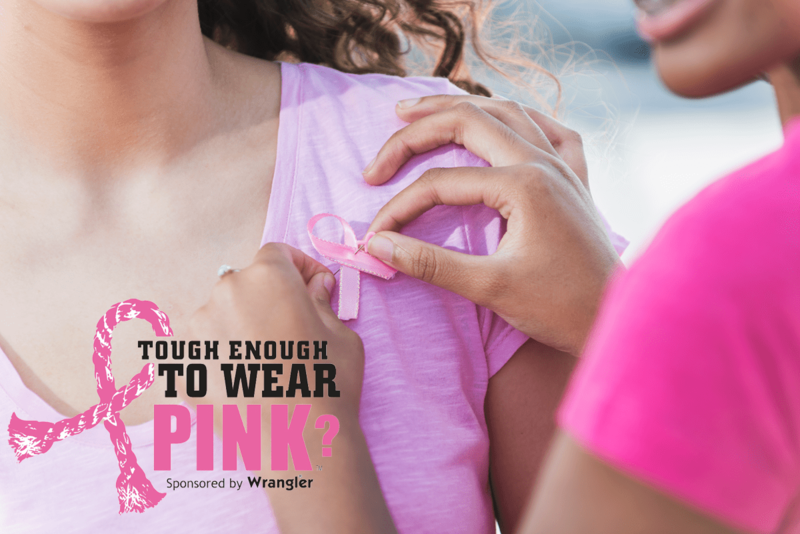 In honor of Tough Enough to Wear Pink Month this April, we encourage you to head out and attend a Tough Enough Night at a rodeo near you. Visit the events section of the Tough Enough website and the Events section of the Tough Enough Facebook Page for a long list of events. We hope to see you at a show soon!